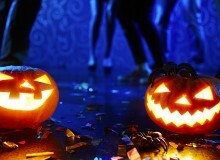 Partying in Roppongi? 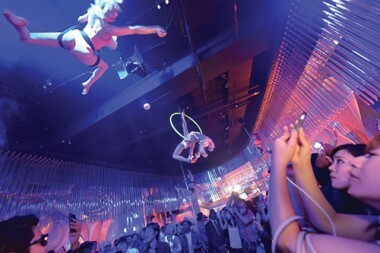 Check out Esprit Tokyo, a funky club in the heart of the famed entertainment district. The walls and the ceiling there are decked with all kinds of strobes and display monitors, giving off a distinct cyberpunk vibe. 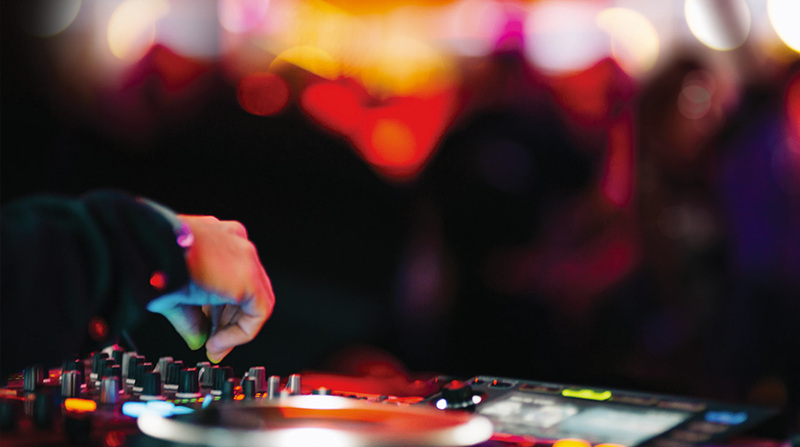 Esprit DJs spin a mix of genres so all musical bases are covered. 2F, 5-1-6 Roppongi, Minato-ku. Roppongi. 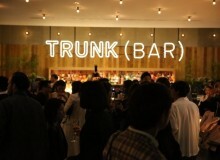 Dance the night away at this brand new club in Ginza. 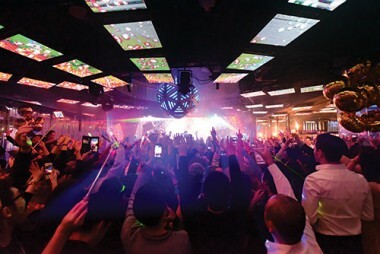 LAPIS is outfitted with some serious lighting equipment and can put on a helluva light show — up there with one of the best LED installations in Japan. 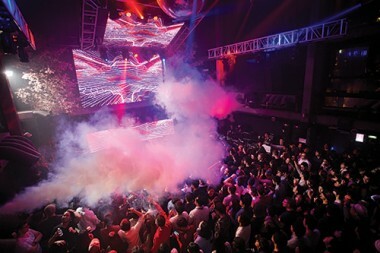 Vent opened in 2016 and has quickly established itself as one of the best venues in Tokyo for house and techno music. With its intimate vibe and high-quality speakers, Vent is a great venue to catch touring international DJs and up-and-coming local talent. B1F, 3-18-19 Minami-Aoyama, Minato-ku. Omotesando. Sure, everyone’s heard about WOMB. Opened in 2000, WOMB is consistently ranked one of the best clubs in the world, attracting top techno, drum & bass and electro acts. 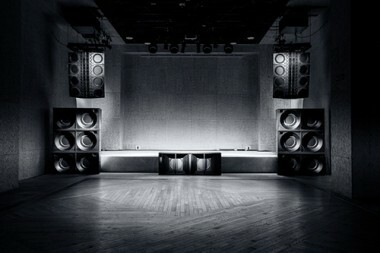 Hit the dance floor at WOMB for their world-class sound system and catch international acts and DJs.